I can see how more demands can push anyone over the edge. Especially, when the person making those demands is mom – the safest person to explode around. Here’s where previously set expectations work perfectly. 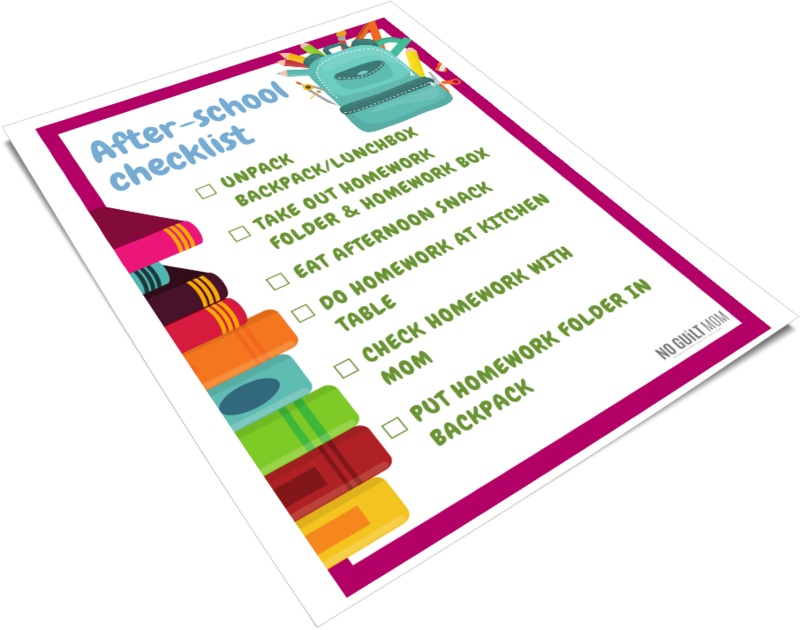 And you can do this super easily through an after-school checklist. The book, Peak Performance: Elevate Your Game, Avoid Burnout, and Thrive with the New Science of Success by Brad Stulberg and Steve Magness, dissects what it takes for normal people to achieve extraordinary feats. But you and I, can use this research to help our kids transition from school time to home is the easiest manner possible. Have you heard of chronotypes? You’ve probably heard them referenced in the phrases “night owl” and “early bird”. They are not urban myths, but documented real types of people. It’s based on whether you function best early in the morning (a lark) or late at night (an owl). When we design our kids after-school routine, or even their schedule in general, they will function best if their chronotype is taken into account. Is my kid a lark or an owl? If you had complete control over your evening with no reason to wake up early, what time would you go to sleep? If you have to do 2 hours of hard work, when would you like to do it? If you have to take a 2-hour school test that you know will be hard, when would you choose to take the test? Now, we get into the good stuff. My two kids are complete opposite chronotypes – my daughter is an owl while my son is a lark. While my daughter will complete most, if not all or her tasks immediately after school, my son chooses to leave some things for the next morning. Which is fine because he usually wakes up at 5:30am EVERY SINGLE morning. 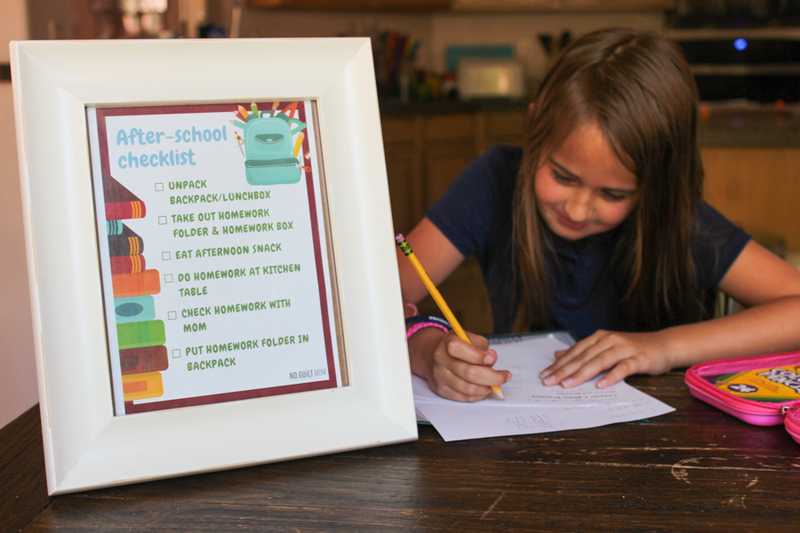 They can still use the same after school checklist, but don’t need to complete it at the same time. First, we sit down and brainstorm together exactly what needs to be done after school. 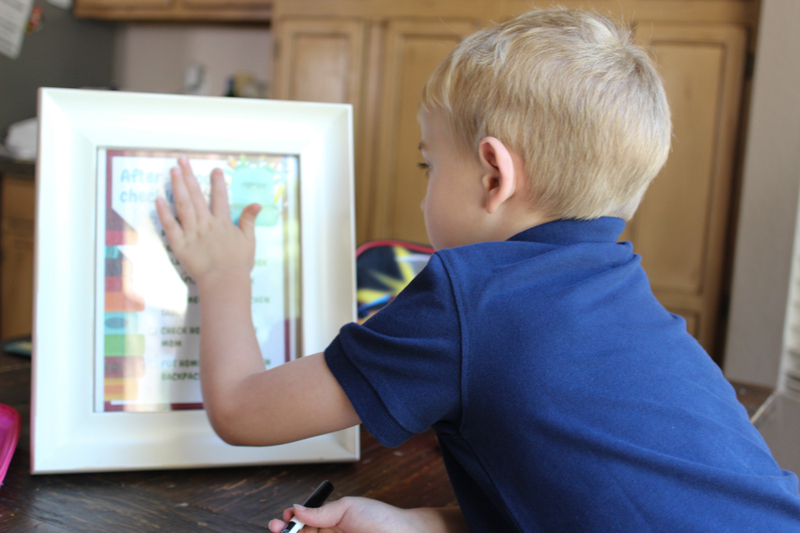 Do this step with your kids so that they have ownership over the process. Do homework in kitchen/ office/ desk. Check homework with mom/ dad/ grandma. Notice that you want to not only designate what you want done but also how you want it done. 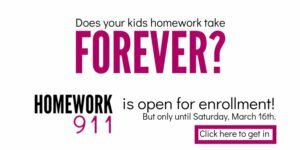 If your child needs to do homework, where should she do it? If he needs to have his homework checked, who should he check it with? I’ve created an after-school checklist absolutely free for you to download RIGHT HERE. The best thing is that it’s completely editable. So if some of the items don’t apply to your family, simply change them and print yourself a new copy. 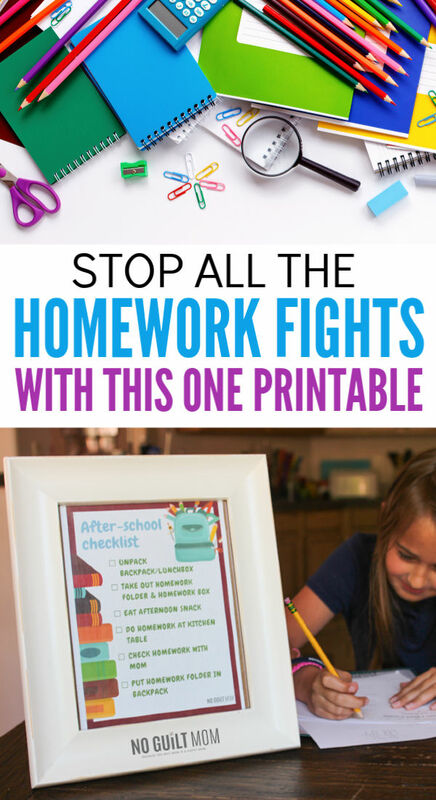 Your after school routine can be so much easier! All it takes is having a set procedure for kids to complete when they get home. An after-school checklist helps with that.